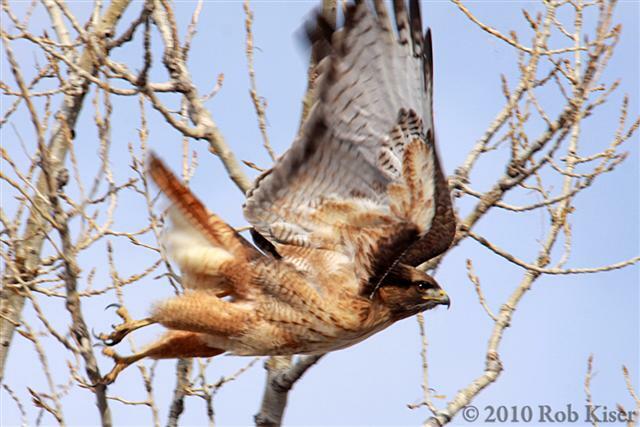 This is the "Dark form" of the Red-tailed hawk (Buteo jamaicensis), a color pattern more common in the western United States. 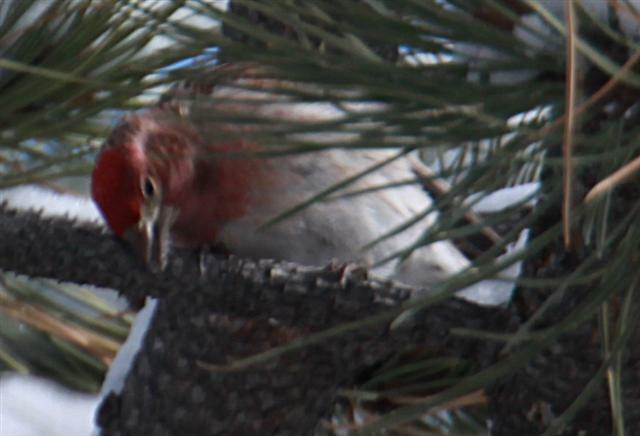 This color form has a reddish-brown breast with a darker "belly band", as opposed to the more common coloration of a white breast with reddish-brown streaks forming a prominent "belly band". 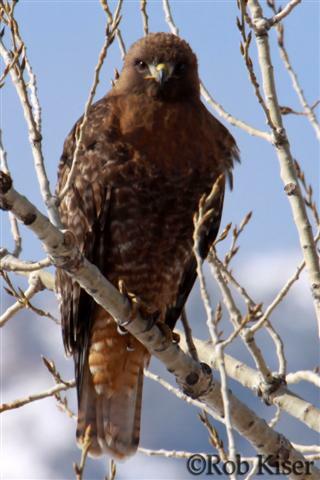 I saw this hawk flying yesterday over Aspen Park, Colorado. While I watched, it went from about 50 feet off the ground to so high it nearly disappeared. 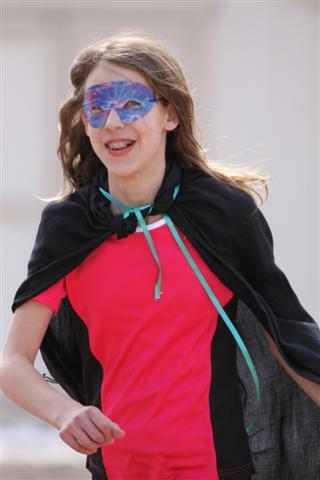 I would guess it was several hundred feet up in the air. I'm not clear what type of hawk it is. I think it's an Accipiter. Update: H3ll no, it wasn't an Accipiter. 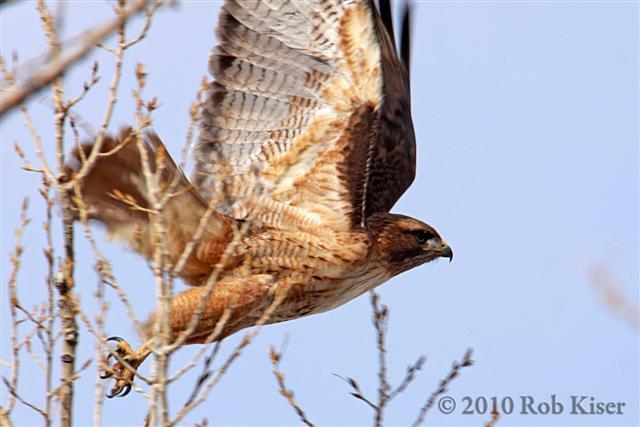 It's the "Dark form" of the Red-tailed hawk (Buteo jamaicensis). In this photo, the mother owl has her head turned around backward, and the wind is blowing her feathers into the peculiar color pattern displayed on the breast. 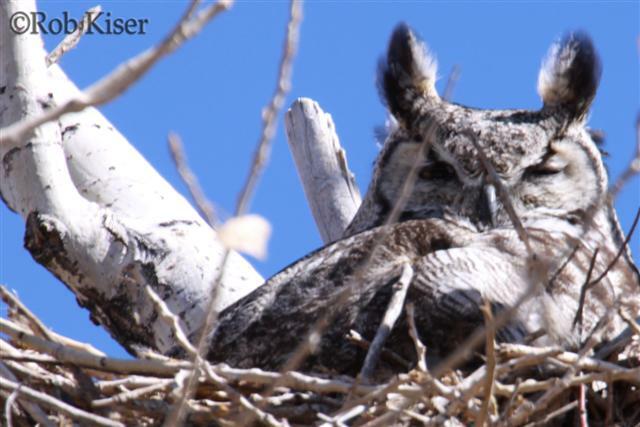 Note that the owlet has begun to change colors from the initial white/gray morph to a color more closely matching the mother. Also, although the chick is squinting in this photo due to the bright sunlight, the chick can fully open its eyes at this point. 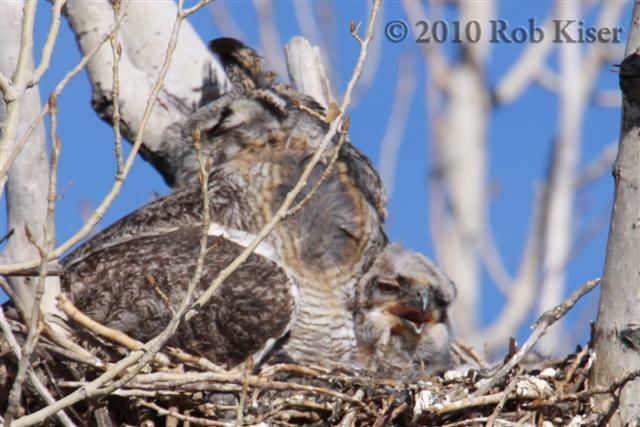 My best estimate as to when the owlet was born is March 14-17, meaning that in this photo taken March 30th, the owlet would be approximately 13-16 days old. "Confirming work by other scientists using different methodologies, they found dramatic short-term variability but no longer-term trend." "A slow-down - dramatised in the movie The Day After Tomorrow - is projected by some models of climate change." Well, this has got to be a serious buzz-kill for all the global warming alarmists. 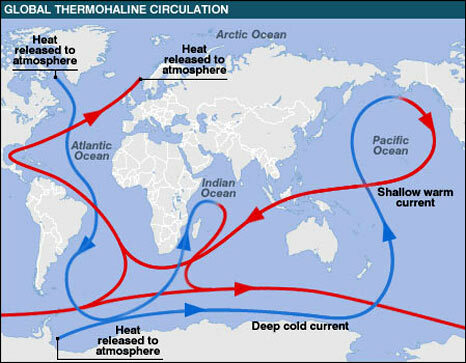 Not so much the results of the Gulf Stream study, but more that there has to actually be science behind the trumpeted results. This used to be the sort of study where they'd skew the data, ignore the scientific method, and release an alarmist headline to be trumpeted across the world by the Lame-Stream Media. Only now that everyone knows that Global Warming is little more than a global fraud. That sort of hogwash doesn't fly any more. Once they cut the head off the beast, the Global Warming religion has no more appeal than any other cult. Now, the scientists have to sort of settle down, look at the data, and think "I know I want to scare the pants off of everyone on the planet by propagating irrational fear, but is this really worth losing my job over?" People are actually going to question the results, for once. And you may be asked to provide the raw data, instead of just manipulating the data, hiding it, and then pretending that you lost it. I gave him straight F's, except for Iraq. Yesterday, we met Charlie at the theater to watch The Lightning Thief. 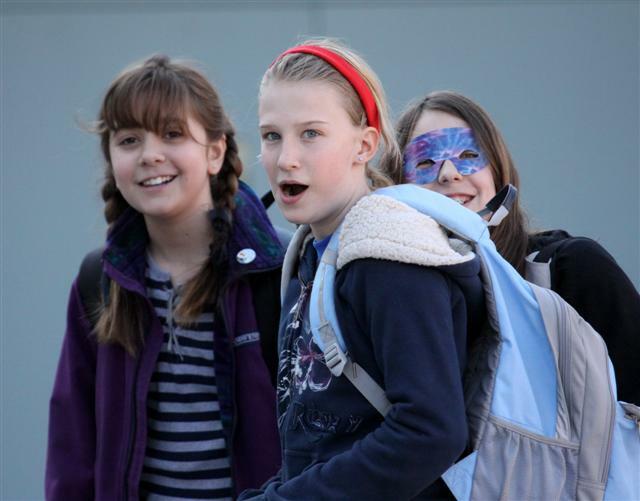 Afterward, Jennifer and Piper had a sleepover while I went to a party. Today, we went to Go Paint and then back down the hill to peek in on the owl family. On the way back, the girls made me tell them a story about Tucker, the duck that didn't believe he could fly. I told Charlie that the next book I was going to read Jennifer was The HItchhiker's Guide to the Galaxy. He suggested "The Hunger Games" instead. Of course, I'll take his advice because he always seems to know the books the kids like the most. Apparently, a Kalimba is sort of a modernized version of the southern African Mbira. This guy's not too shabby. This is pretty amazing. Shows all of the aircraft carriers in the world, by country, to scale. Really sort of puts our military in perspective, when compared to the rest of the world. 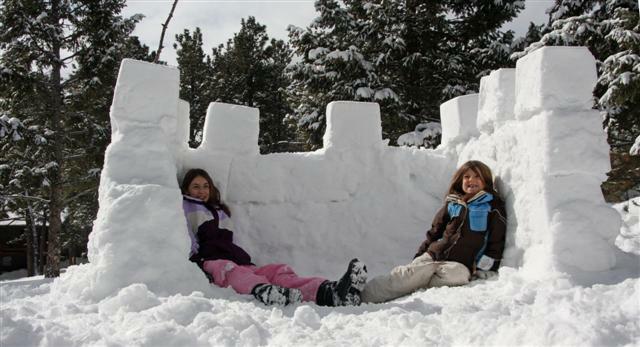 The nice thing about winter is you get to make snowcastles. I went down yesterday to try to get some photos of the owlet. 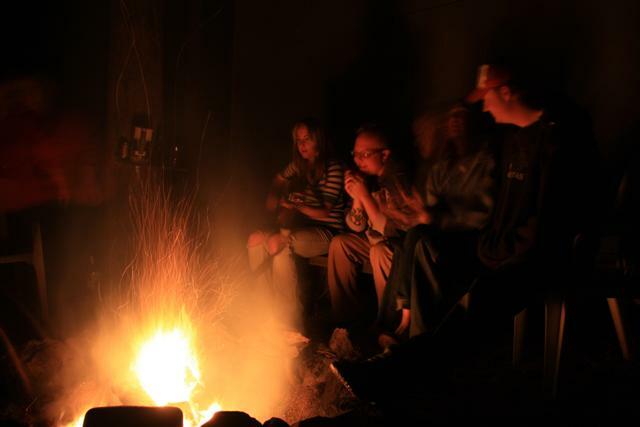 Mostly, they were sort of "UFO-Bigfoot quality photos", unfortunately. What I see is an owlet, that appears to be fairly mobile, living mainly beneath the mother's wing, but coming out to feed occasionally. I suspect that the father hunts at night for prey, brings it by and drops it off. Probably he does this all night. Then, around dawn, he flies off somewhere to perch and sleep through the day. From the food the male brings, the mom eats some, but keeps a portion in the nest for the baby to munch on during the day. So, I think this is what I'm seeing...the baby coming out, getting a bit to eat from last night's kill, and then retreating to the warmth of the mother's wing. And it must be warm. Let there be no doubt about that. It's snowing outside, and somehow she keeps that baby warm as toast. I'm sure he's happy with the arrangement, so far as he understands it, anyway. 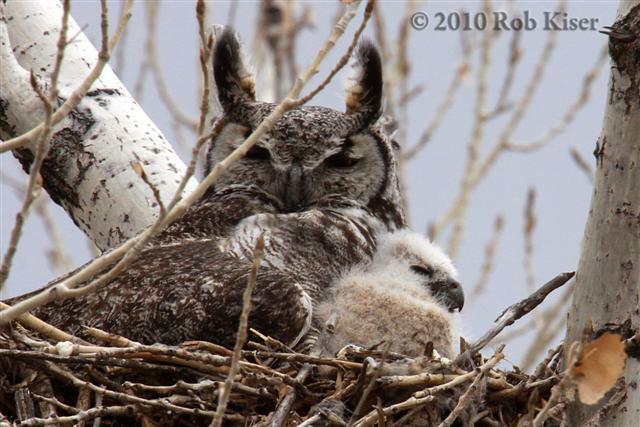 My best estimate as to when the owlet was born is March 14-17, meaning that in this photo taken March 26th, the owlet would be approximately 9-12 days old. 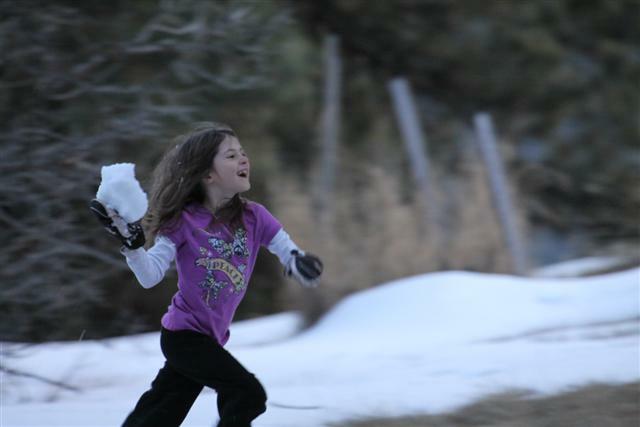 Today, Jen and I were outside playing in the snow and I heard this crazy songbird. His song was just amazing...beautiful, varied, loud, and lengthy. And I thought to myself..."what is that bird?" I know from my bird research last year that it's a male singing, and he's trying to attract a mate. That's the primary reason songbirds sing. And it's springtime. So, I'm glad that I've noticed these little things going on in the world around me. Not that it matters, necessarily. Just that it feels cool to be informed. To be "in the loop", as it were. 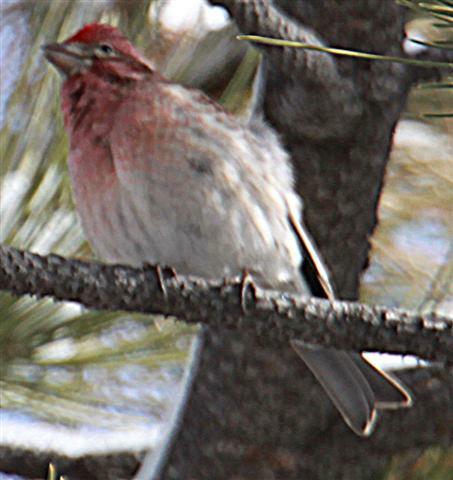 So I walked around until I found out for sure what was singing and it was, to my surprise, a House finch (Carpodacus mexicanus). I've posted to Whatbird, as always. 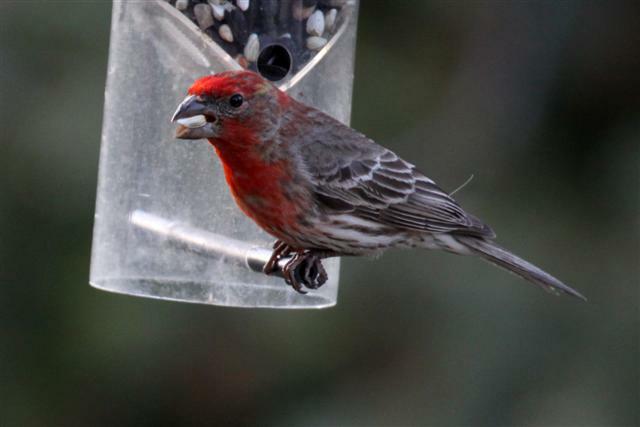 Above: Male House Finch (Carpodacus mexicanus) on Wendy's feeder. He sounded something like this (not my recording). 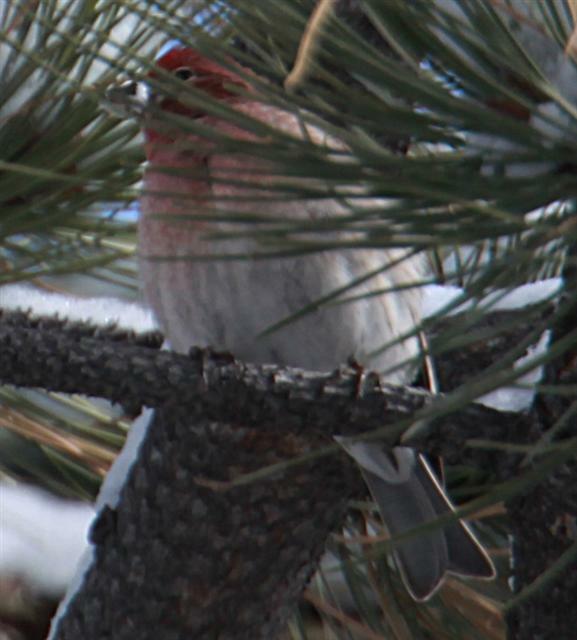 Update: Now that I'm looking at the photos I took of this bird, I'm not sure it's a House finch after all. I'm actually leaning toward a Cassin's Finch at this point. Above: Male Cassin's Finch (Carpodacus cassinii). Honda has manufactured lawnmowers for some time. Apparently Toyota is starting to make them as well. Well, I think I have to comment on the new internet sensation known as "Chat Roulette". I'd never heard of it until this week. Chat Roulette is a program that allows you to basically chat with random people. And, if you don't like who you get connected to, you click a button and it spins the wheel and you get connected to a different person. So, in any event, some guy that goes by the moniker Merton started playing the piano and basically serenading whoever he was randomly connected to on "Chat Roulette", which was pretty cool and got noticed. Then, Ben Fold's Five one-upped Merton and performed a similar Chat Roulette piano serenade live "on stage". And now, Lady Gaga, Chat Roulette-style. Google periodically has special logos to recognize certain politically correct holidays. For instance, they ignored Veteran's Day and Memorial Day for years, not to mention D-Day (June 4th), and Pearl Harbor Day (Dec 7th). But, they'd always drum up a special logo for May Day and any other communist holiday they could think of. Apparently, Jennifer had a school assignment to draw up a special logo. The question they were posed was, "if you could build anything in the world, what would it be?" and her answer was "the world's largest aquarium". 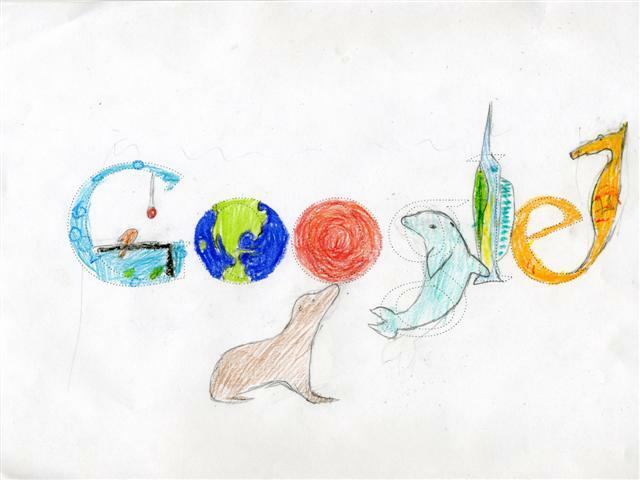 Then, the google logo is supposed to match that theme. 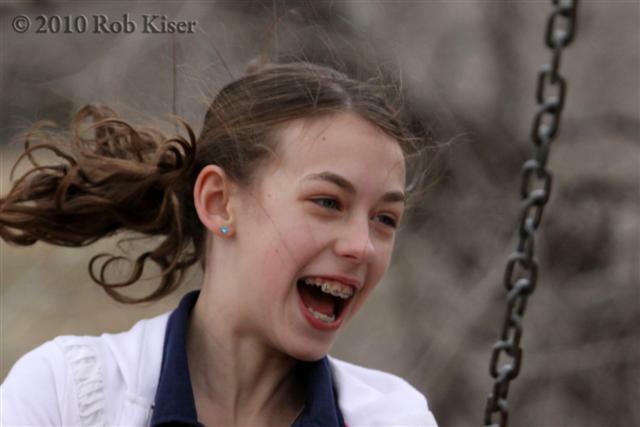 Today I put together a brief slideshow of some photos I shot in February and March of 2010. Canon EOS 50D with a Canon L-series image-stabilized, ultra-sonic telescopic zoom lens (EF 100-400mm f/4.5-5.6 IS USM) with ET-83C hood and a Canon EF 1.4x Extender II. Canon EOS 40D with an image-stabilized, ultra-sonic telescopic zoom lens (EF-S 17-85mm f/4.0-5.6 IS USM). The images are compiled into a 16 Meg (3:55) Adobe Flash slideshow(youfoundme.swf) that you should be able to open and view with any browser (Internet Explorer, Firefox, Safari, etc.). To view the slideshow, just click on the photo above. If you want to view the slideshow as a Windows executable, you can play this version (youfoundme.exe), and it allows you to play, pause, skip forward, backwards, etc. Image post-processing was done in Adobe Photoshop CS4 Extended. 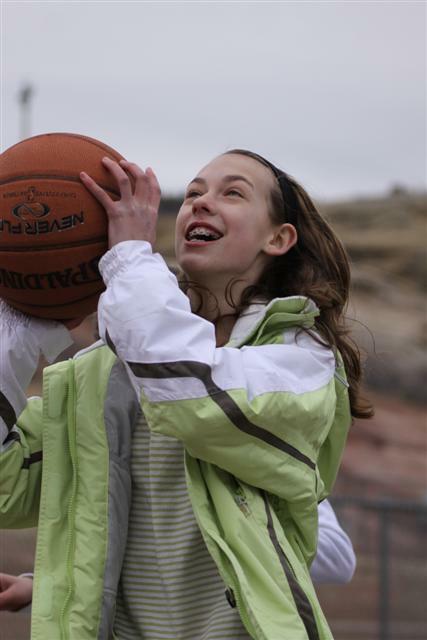 The slideshow was created using Imagematics Stillmotion Pro. 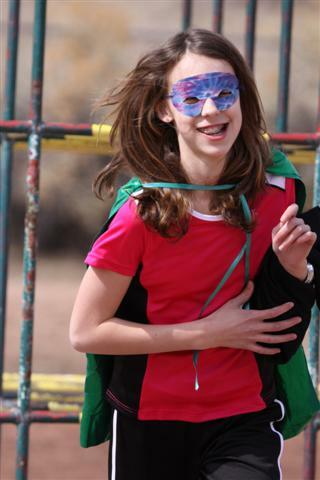 The soundtrack is "You Found Me" by The Fray. Lyrics in the extended entry. 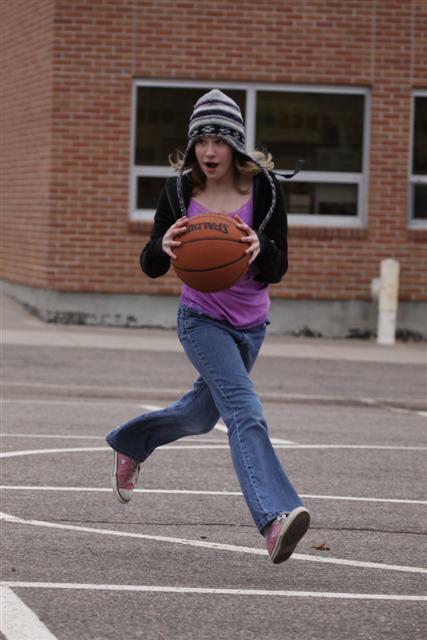 Continue reading "You Found Me"
I love to watch the kids on the playground. They seem somehow impervious to the pressures of the world around us. So, I went and looked at a Honda XR650L today. I want a dirt bike, that's street legal - with brake light, turn signals, headlight, horn, and electric start. But then, I'm looking at the stupid XR650L and I realize it has a metal gas tank and no radiator. It's got an oil cooler, but not it's not water-cooled, like the XR650R is. Argh. I didn't even get on it. I was like...nah...I'll pass. 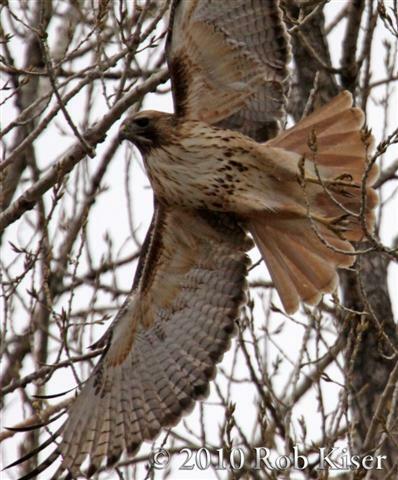 Above: Mature Red-tailed Hawk (Buteo jamaicensis) flying through Cottonwood trees. As best as I can tell, the mother only hatched one owlet this year. (Compared to 3 in 2009, and 2 in 2008). The eyes are possibly beginning to open somewhat at this point. 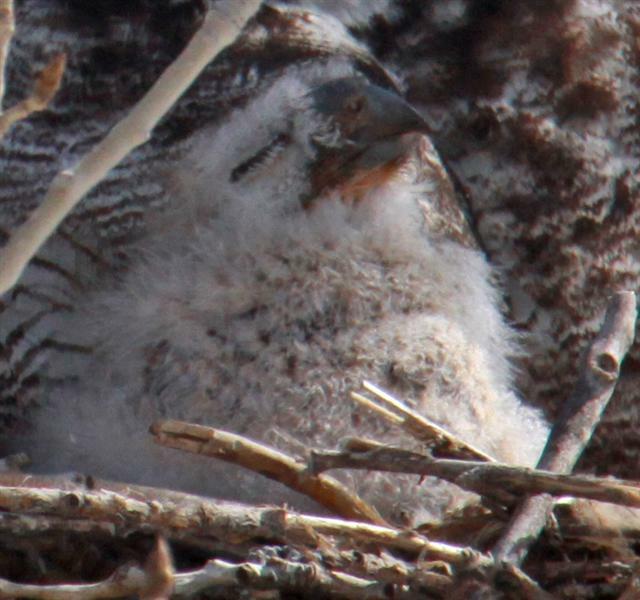 My best estimate as to when the owlet was born is March 14-17, meaning that in this photo taken March 23rd, the owlet would be approximately 6-9 days old. "A 25-year-old man is in hospital this morning after jumping out of a moving car in Darwin's CBD to escape an argument he was having with his ex-girlfriend." I'd say this was a "heads up" move. The pot drips what's in it. The definition of a fool is a person that does the same thing over and over and expects to get different results. Is ObamaCare Headed for a Supreme Court Smackdown? Now that the House Democrats have rammed ObamaCare down the throats of the nation by a vote of 219-212, the situation is indeed bleak. But Conservatives and Tea Partiers despondent over the fact that liberal Democrats just passed a massive encroachment on our liberties over their massive protests should take hope. James Madison saw this coming, and his forethought will give opponents of ObamaCare one last shot at killing it. In Federalist #10, Madison wrote "Enlightened statesmen will not always be at the helm." I went and looked at a BMW 1150 GS today. Honestly, that bike feels like a freakazoid to me. It's WAY to heavy to consider as an "Enduro" (on/off) bike. I wouldn't take that hulking behemoth off of hardtop to save my life. I could hardly hold it up. So, I'm like....forget this. I've never liked riding a bike I could barely hold up. What's the point? 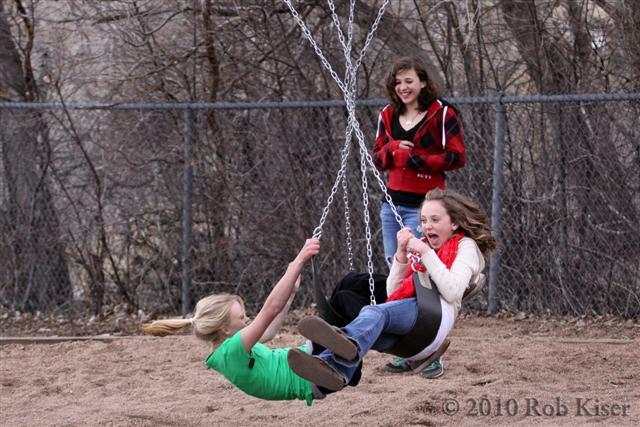 The second you get into trouble, you're going to be picking it up off the ground. So, now I'm looking more at the Honda XR 650L type of deal. Something reasonable. Best guess at age clutch size this year is 1. 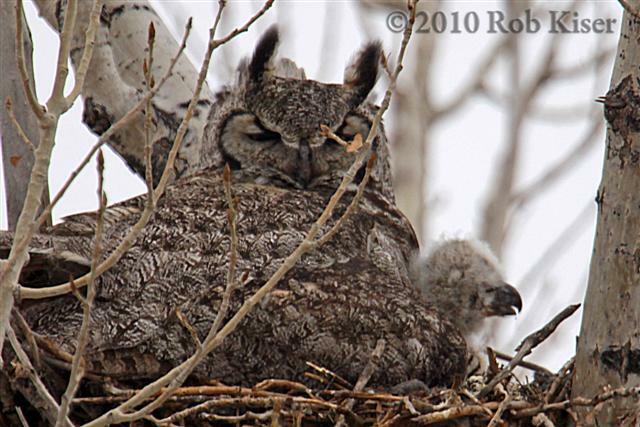 My best estimate as to when the owlet was born is March 14-17, meaning that in this photo taken March 21st, the owlet would be approximately 4-7 days old. Well, the good news is, that skunk won't be bothering us any more. The bad news is, Timmy got sprayed pretty good. I locked Timmy outside for now. Not sure what to do with him at this point, but I'm not letting him in the house any time soon. That's for sure. I've been getting a lot of email recently from people asking me if it's true that I'm going to Tierra Del Fuego. A favorite theme seems to be that I would take the DUKW, weasel, or some other vehicle down there for reasons not altogether clear to me. I can categorically assure you that I am not...repeat not...about to drive a 1999 BMW R 1100 GS from here to the tip of South America and back. That's absurd, and I just wanted to put that notion to rest, lest anyone else phone me...text me...email me...etc...asking when I'm leaving. As many of you know, I'm crazy busy with work right now, and in no position to take a mid-life-crisis trip down through a series of third world countries that most people couldn't pronounce or find on a map. So stop asking already. OK. So, it isn't a Prius....it's a blue Renault Clio on the A1(M) near Wetherby in West Yorkshire. But the point remains the same. This lady was lucky to survive the incident. Wendy, Jen, and I found some orange feathers in Bear Creek Lake Park last weekend. I'm trying to get a ruling on what they came from. 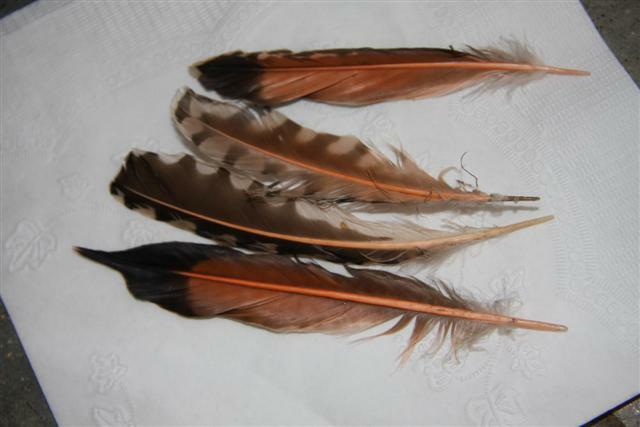 Update: These feathers appear to be from a Northern Flicker(Colaptes auratus), formerly known as the Red-shafted Flicker. Mark R. Levin, president of Landmark Legal Foundation, today issued a warning to the leadership of the U.S. House of Representatives about the possible use of the so-called "deem and pass," "self-executing," or "Slaughter Rule" to enact H.R. 3590, the legislative version of President Obama's healthcare proposal that has been previously approved by the Senate. If this tactic is employed, Landmark will immediately sue the President, Attorney General Eric Holder and other relevant cabinet members to prevent them from instituting this unconstitutional contrivance. 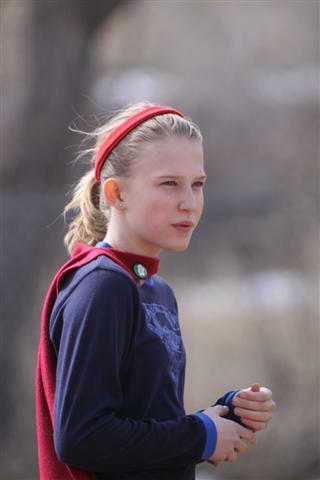 "Landmark has already prepared a lawsuit that will be filed in federal court the moment the House acts. Such a brazen violation of the core functions of Congress simply cannot be ignored. Article I, Section 7 of the Constitution is clear respecting the manner in which a bill becomes law. Members are required to vote on this bill, not claim they did when they didn't. The Speaker of the House and her lieutenants are temporary custodians of congressional authority. They are not empowered to do permanent violence to our Constitution." 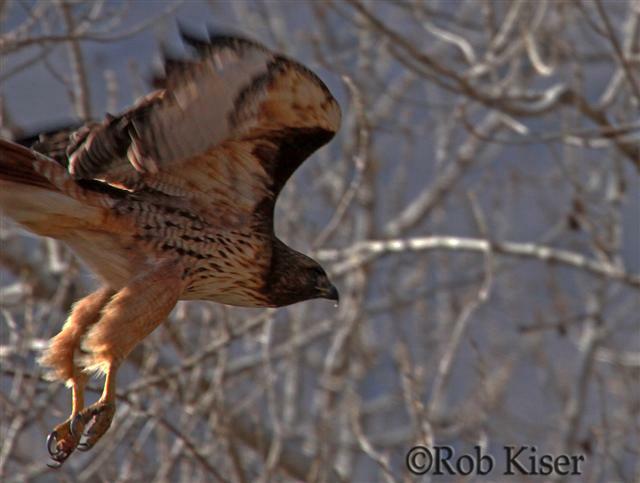 Above: Mature Red-tailed Hawk (Buteo jamaicensis) near Dakota Ridge Hogback in Morrison, Colorado. 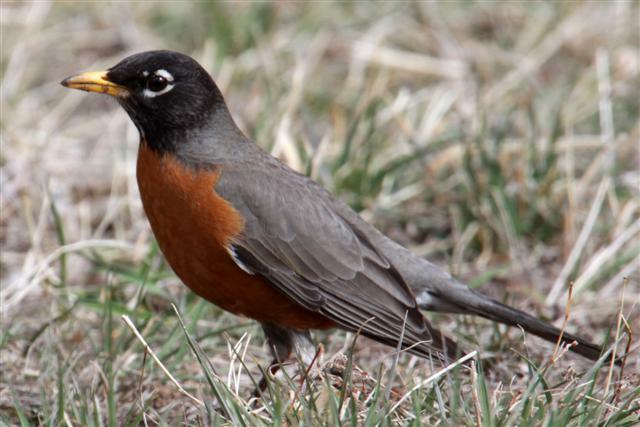 Above: American Robin (Turdus migratorius). 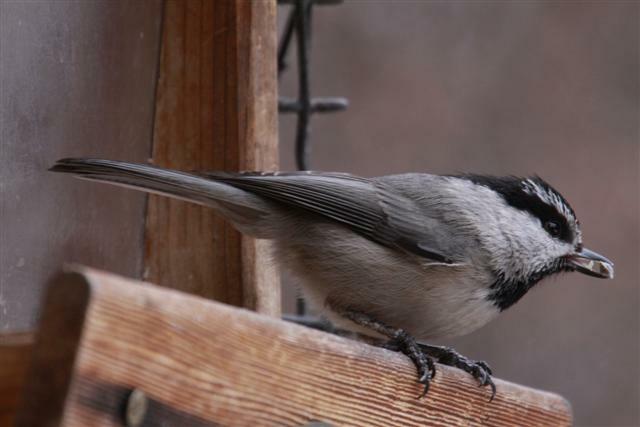 Above: Mountain Chickadee (Poecile gambeli). I dunno why this is, but when I launch Windows Explorer on Jennifer's desktop, the 'My Documents' folder is buried way down below the 'My Computer' folder, which is expanded by default. So, I have to visually dig down through a lot of data to find 'My Documents'. I verified that on my other computers, 'My Documents' appears at the top. So I found this website which explains how to correct the order so 'My Documents' appears at the top, as it should, IMHO. Right-click on DWORD value "SortOrderIndex" and click on 'Modify'. Change the DWORD value Sortorderindex to Hex 48 (decimal 72) to make 'My Documents' be displayed first in Windows Explorer. [Enter Hex 54 (decimal 84) if you want 'My Computer' to be displayed first]. The changes take effect immediately. Windows was unable to complete the disk check. "Windows was unable to complete the disk check." This volume will be checked the next time the system restarts. So now, I'll reboot and see if that fixes it. 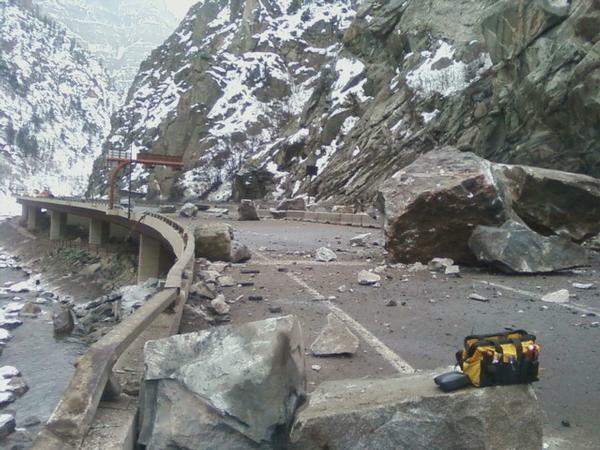 They've had I-70 shut down in both directions for 4 days at Glenwood Springs. Today, they finally managed to get the interstate reopened with one lane in each direction. What surprised me, however, is how long the detour is. 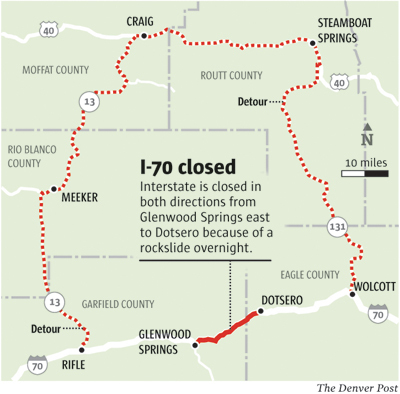 They shut down a 17 mile section of the interstate in both directions and the shortest possible detour around it is over 200 miles. That's whacked. And then, of course, some poor woman is taking the detour and a rock the size of a "basketball" falls onto her car, killing her passenger instantly. The driver was unhurt. Did Bankrupt Runaway Prius Driver Fake "Unintended Acceleration?" "James Sikes, the San Diego runaway Toyota Prius driver, filed for bankruptcy in 2008 and now has over $700,000 in debt. 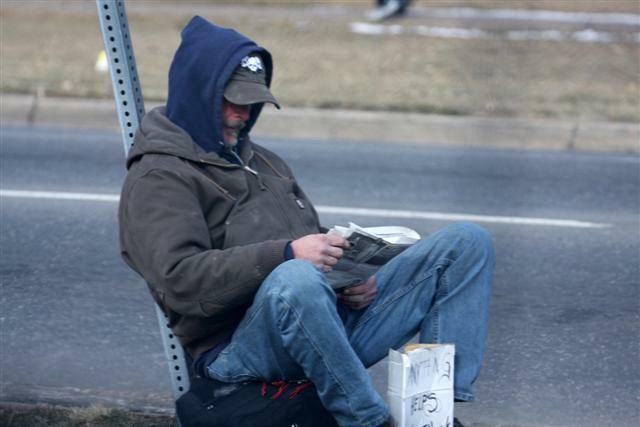 According to one anonymous tipster, we're also told he hasn't been making payments on his Prius." "We received an email earlier today from an anonymous tipster who claims James (Jim) Sikes, the driver of the runaway Toyota Prius, was in financial trouble and even behind by five months on his payments for the Prius. If that's true, it's potential motivation for wanting to find an out -- any out -- on paying for the vehicle." I dunno if this guy faked the "Unintended Acceleration" or not, but it does sort of make you wonder....what's to stop someone from getting in a Prius, holding the gas to the floor, and calling 911? Sure, it's fraud, and illegal, etc. But, I mean, insurance fraud is a huge industry in this country. We've got carloads of people pulling in front of city buses and then everyone falls out with a hurt back. People are burning their houses, killing their spouses...you name it. I'm surprised we're not seeing a surge in these "Unintended Acceleration" claims from scam artists. Tonight, I passed a couple of women stranded in the canyon. One of them was missing her front bumper. I pulled up beside the first one and stopped. "You don't have four wheel drive?" I asked her incredulously. Like...seriously...how stupid are you? I mean, if you live in Dallas, you may not need 4wd. If you live in the Colorado Rockies, you do. It's that simple. "No. I'm just going to leave it here. Thanks though." And the woman left her car parked in the road in the dark with no flashers on. Nothing. And, it's not like there are any street lights. I was like...wtf? Obama now has a new plan to ram the wildly unpopular socialization of healthcare without even allowing the House of Representatives to vote on it. This idiot is pushing this country to the brink of civil war over something that no-one wants. Obama would have made a much better dictator than president, me thinks. A Zamboni at Keystone plunged through the ice in a pond (with pic). "The Obama administration will accept no more public input for a federal strategy that could prohibit U.S. citizens from fishing the nation's oceans, coastal areas, Great Lakes, and even inland waters...Led by NOAA's Jane Lubchenco, the task force has shown no overt dislike of recreational angling, but its indifference to the economic, social and biological value of the sport has been deafening. Additionally, Lubchenco and others in the administration have close ties to environmental groups who would like nothing better than to ban recreational angling. 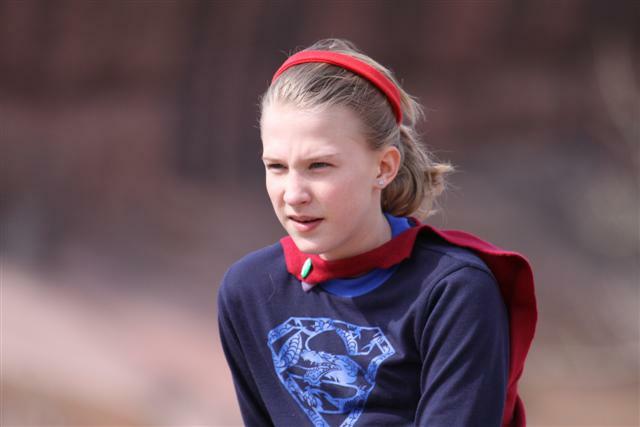 And evidence suggests that these organizations have been the engine behind the task force since before Obama issued a memo creating it last June." "It is a universal political truth that administrations do not begin to fragment when things are going well: it only happens when they go badly, and those who think they know better begin to attack those who manifestly do not. The descent of Barack Obama's regime, characterised now by factionalism in the Democratic Party and talk of his being set to emulate Jimmy Carter as a one-term president, has been swift and precipitate. It was just 16 months ago that weeping men and women celebrated his victory over John McCain in the American presidential election. If they weep now, a year and six weeks into his rule, it is for different reasons. " I saw this mature Red-tailed hawk down by the hogback this afternoon. It flew down and landed on the ground, presumably trying to catch something. But when it flew away, all I could see in the talons were leaves. 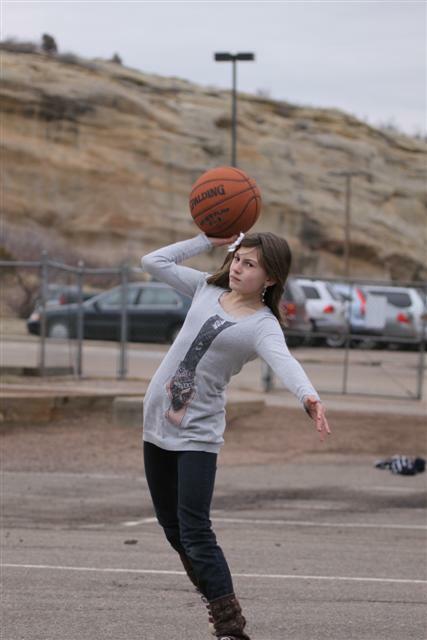 So, maybe it was a near miss? Jennifer said she thought she saw baby owls when she went by the nest, so I ran down and got this shot, but I have not seen any owlets yet. 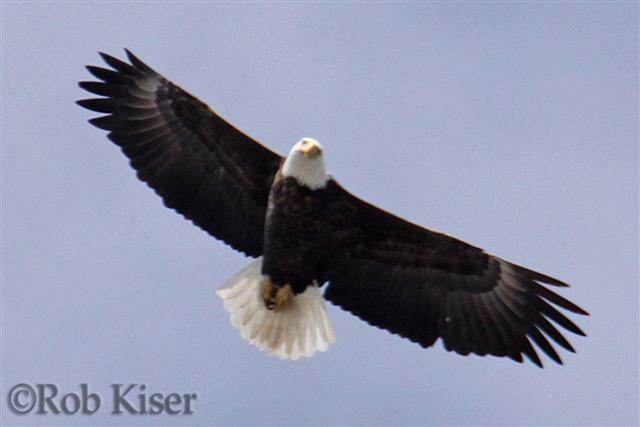 Above: This Bald Eagle (Haliaeetus leucocephalus) flew over my house today. 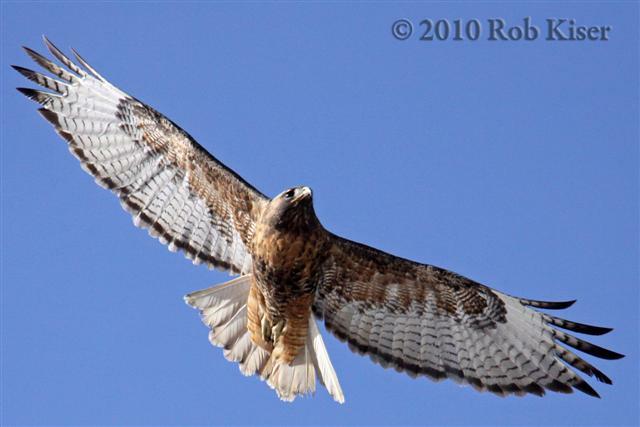 Robert and I were out taking photos of a Red-tailed hawk, when Robert pointed out this bird, flying much higher up. I can't count the number of times I've flown over this ship. 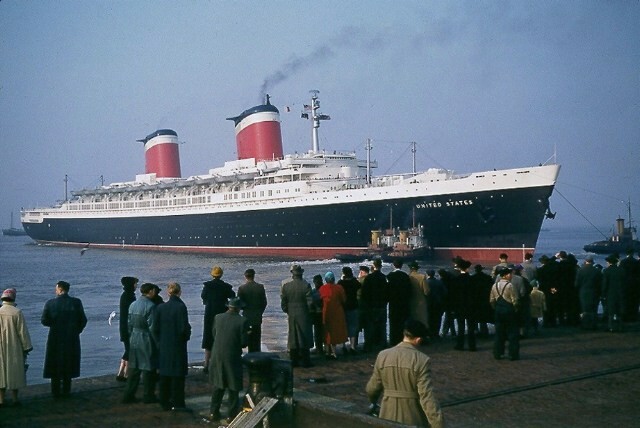 I used to always sit on the right side of the plane when I flew into Philadelphia just so I could see it at the docks as we landed. 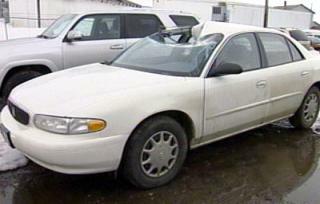 A beautiful inspiration, now headed to the scrapyard. Reconciliation: When the wants and desires of the Royals outweigh the will of the people. 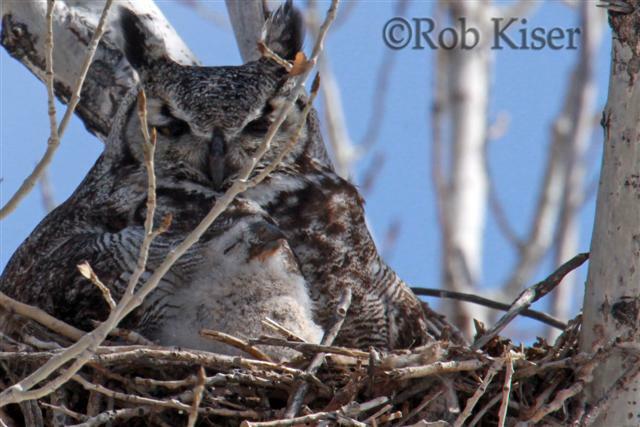 Above: Great Horned Owl (Bubo virginianus) incubating clutch of eggs near Morrison, Colorado. I stopped by to check on "Owlie". 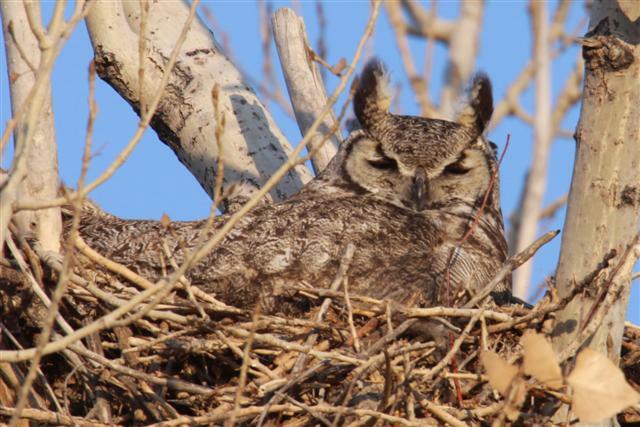 He/she seems to be healthy, happy, and warm, but no sign of the owlets yet. I actually took the four-wheeler and tried to make a pass by all the bird houses just to check the current nesting status. In the back, the snow is so deep that I had to posthole through the snow to get to one of the bird houses. None of the boxes had any nests in them. I did see a couple of birds near one of the bird houses last week, but apparently they haven't committed to building a nest just yet. I honestly wonder how they work that out. Like, they must have some little courtship ritual where they sort of agree to mate, and then they start a nest together. So, possibly these two had some sort of disagreement. Maybe he didn't like her feathers or she didn't like his breath or something. Maybe they couldn't come to terms on the pre-nestual agreements. But they sure enough flew the coop without building a nest. Yikes. I first noticed this aberration last year. Or possibly the year before. But I've decided that it's a Magpie's nest. 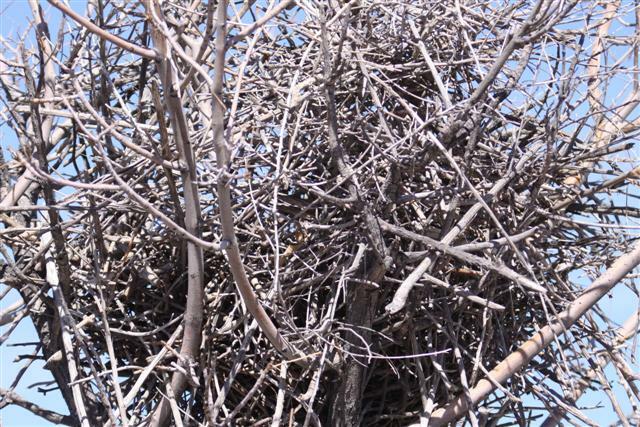 Not only does it look like photos of other Magpie nests, but I saw a Magpie in the small tree today. So that's my story and I'm sticking with it. Glenn Reynolds posted one of my emails to him today. Wendy pointed out some nests when we were driving down the hogback the other day. She has a way of doing that...of pointing out things to me that I'd generally just sort of ignore as noise in the system. She was like "I wonder what makes that nest?" And I didn't really have an answer. But I do see a lot of these nests around the hogback. 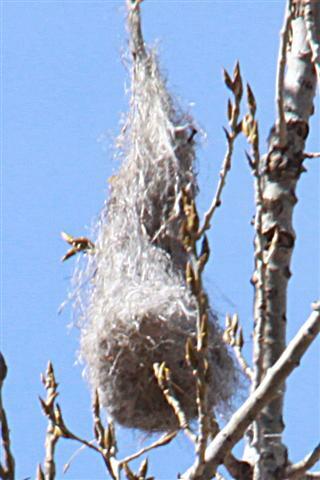 They remind me of the long, hanging, woven nests of the Oropendola birds in Peru. So I did a little research on it. 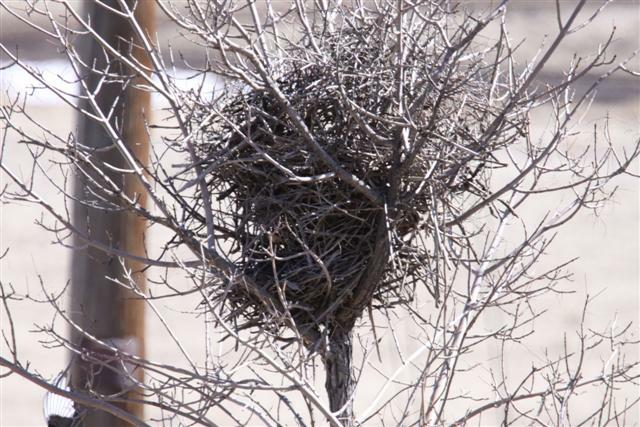 It turns out that this type of nest is called a "Pendant Nest". 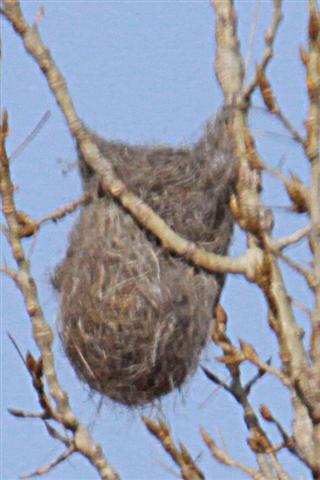 Whatbird indicates that the nests in question look similar to the nests made by a Bushtit or an Oriole. Apparently, we have Bushtits, Orchard Orioles, and Bullock's Orioles in Colorado. The Orioles are larger birds (about 7"-8"), whereas the Bushtit is a much smaller bird (4 1/2"). So, probably the only way to tell the difference would be from the size of the nest, or seeing the birds leaving the nests. Update: I suspect that these are Bushtit nests, because I don't think they're big enough for an Oriole. 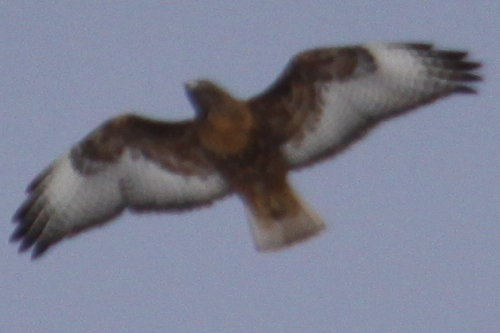 Above: "Dark form" of the Red-tailed hawk (Buteo jamaicensis). 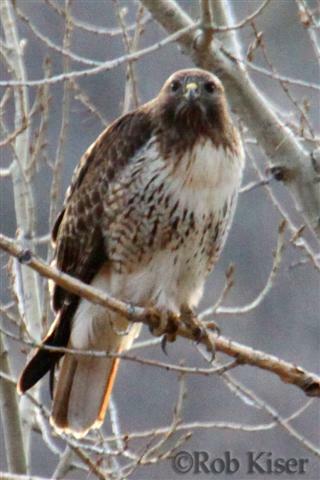 Most Red-tailed hawks I see have light chests with dark brown streaks. 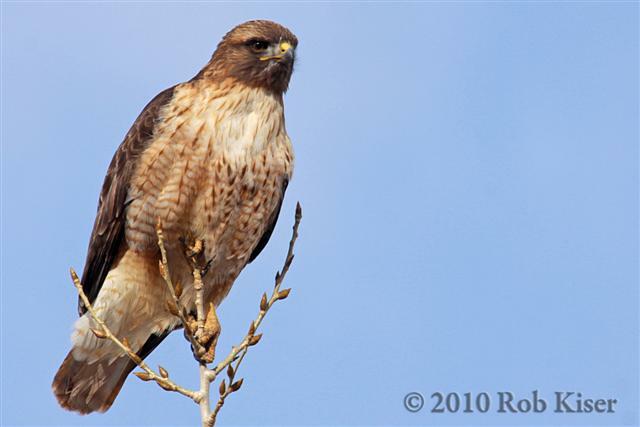 Because this bird has an almost completely brown chest, it appears to be a "dark form" of the bird, one of the many races of Red-tailed hawks. "If Our Colleges And Universities Do Not Breed Men Who Riot..."